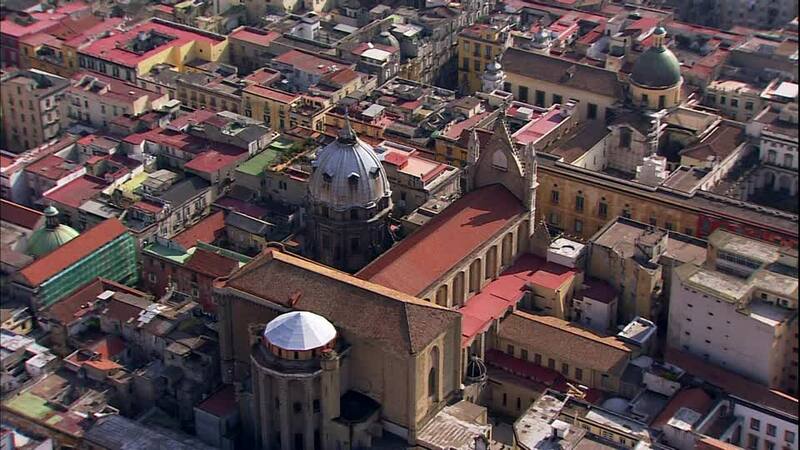 Imagine you can walk on top of Naples, on its most beautiful cathedral. A small door, a lift, and then you are on the rooftop. Now you can make it real, just wait until Christmas, in December this window will be open to the public. 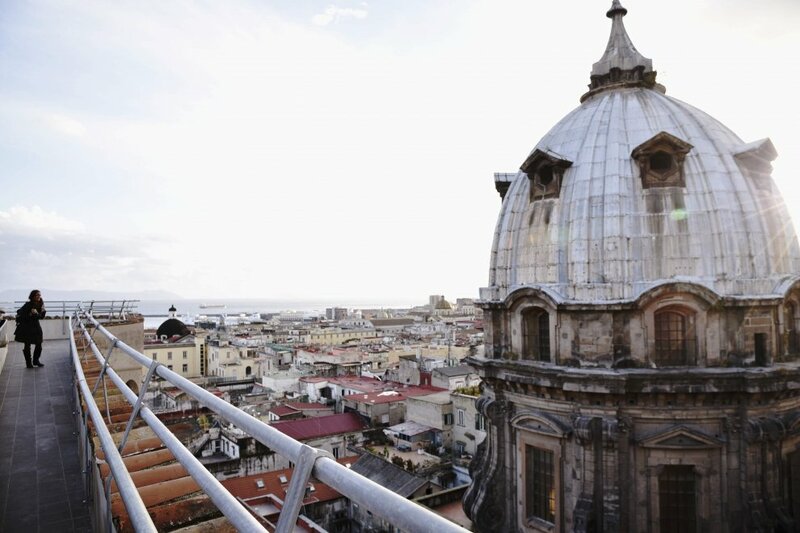 From the highest point of the Cathedral of Naples, the most important church of the city and one of the most visited points of interest. Here's what has been achieved. Preparations are taking place, as you will be able to enter the cathedral and reach the top of it, at 160 feet. Then you can enjoy a breath-taking wiew, including the Vesuvius, of course, and then the Vomero hills, the Royal Palace of Capodimonte, the harbour and even the islands, Procida, Ischia, and Capri. Just turn around, walk and enjoy Naples at a new height! Why is Naples in the World Heritage List by UNESCO? 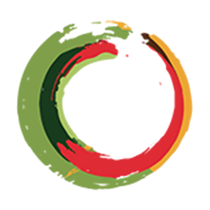 Take a look around and you have the answer. With this walk on the cathedral you can have a wonderful landscape, as if you were on a castle, but you see the beauty of Naples, with its narrow streets, its monuments. People go up and down trying to avoid the typical frenzy of a big city, while you relax on the top of the cathedral. The European Union has been pivotal in this by funding the projects for the historic centre of Naples, especially this one. The idea was already designed in late ‘60s, but according to the plan only by December people and tourists will be able to walk in the blue sky of Naples. 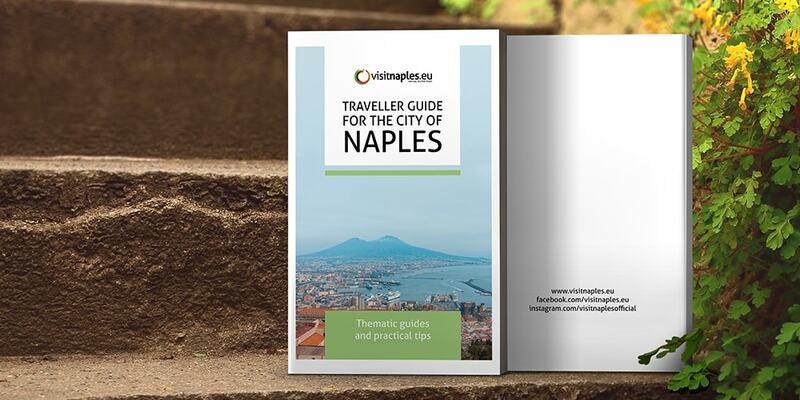 Now that you know with such an advance, you can make notes and add it to your to-do list next time (or first) time you come to Naples! The Cathedral of Naples is located in the heart of Naples, in the most important part of the historic center, you can reach easily. On foot: from Piazza Garibaldi station, walking through Via Tribunali, you can reach it in 21 minutes, the distance is 1 km and 500 meters. By Metro: from Piazza Garibaldi enter the Central Station, take Line 2 towards Pozzuoli, exit at Cavour and continue for 650 meters on foot towards Via Duomo, the journey will take 13 minutes. 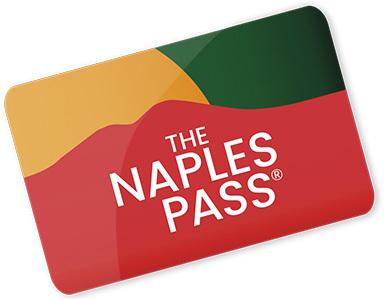 Many tourists who think of visiting Naples decide to do it by purchasing Naples Pass. 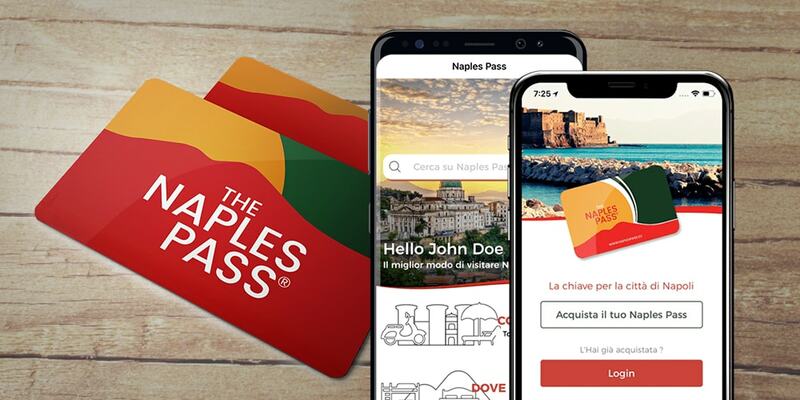 The Naples pass is a card for museums in Naples that will allow you to access special discounts and concessions in the main museums and art galleries of Naples, including Sansevero Chapel, thanks to the partnership with Campania Artecard, as well as in many activities and attractions. 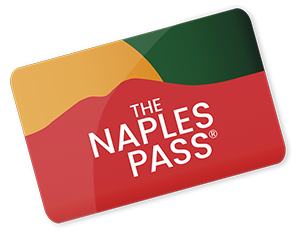 The Naples Pass can be purchased in advance and activated once you arrive in Naples, which is why many tourists buy it during the planning of their trip to Naples.